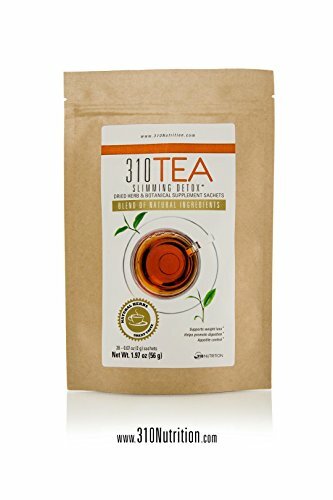 NATURAL WEIGHT LOSS TEA – We use only best quality natural herbal ingredient’s. So after few days you will lose weight 100% naturally. REDUCE BLOATING – We live in a rush. There is no time for slow meal, for little rest. 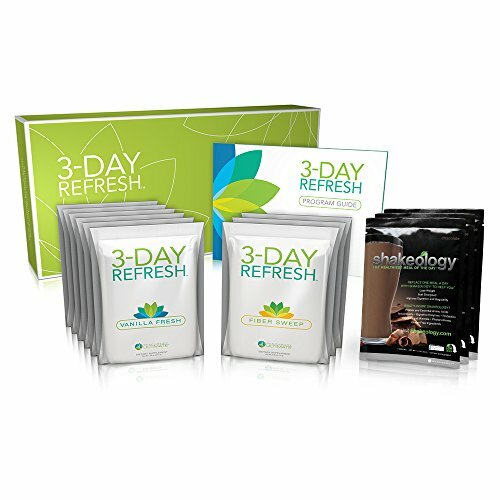 After our Detox You will get perfect body and feel lighter. And no more annoying bloating! 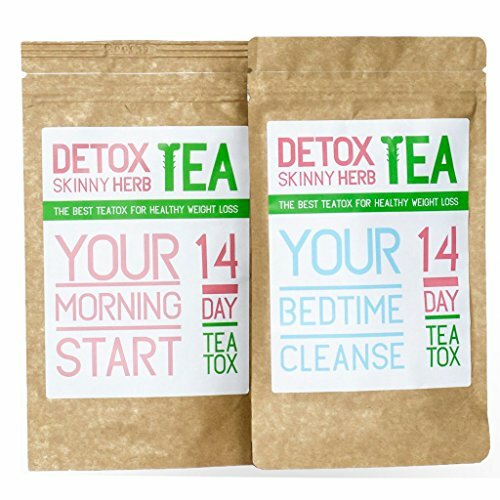 EFFECTIVE DETOX & CLEANSE – Our tea naturally will cleanse your body out of toxins (including in colon and liver) and other unwanted substances. Burn your unwanted impurities! The Magic Coffee that MELTS FAT AWAY. 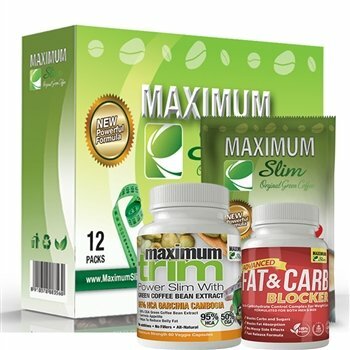 Maximum Slim Premium Organic Coffee, WORKS FROM DAY 1. Maximum Slim Ignites your Metabolism to burn sugar, fat, and significantly reduce BMI. SATISFACTION GUARANTEED! 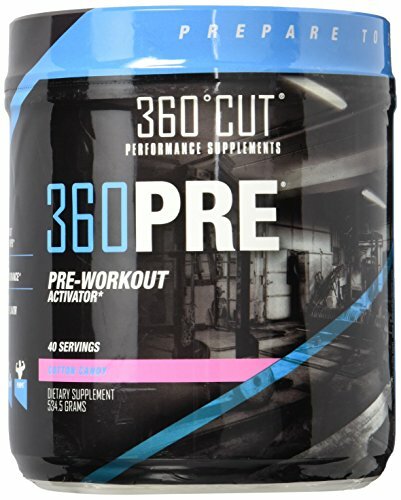 Helps Control Appetite & Fights Fat Production. 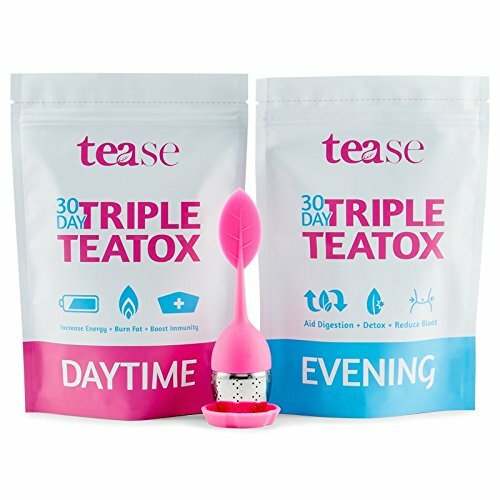 ORGANIC GREEN TEA: Green Tea is an effective metabolic booster that helps burn fat and reduce fat storage due primary to its active ingredient, EGCG (epigallocatechin gallate). EGCG accelerates a process called thermogenesis, the generation of body heat. GUARANA: Immensely popular in Brazil, Guarana seeds increase energy and boost metabolism. 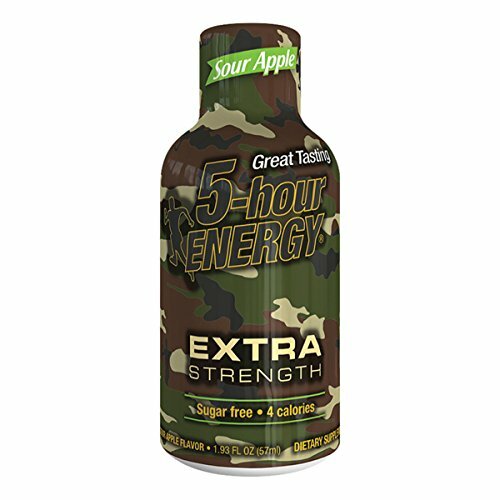 Studied for effectiveness as a weight loss supplement, guarana can help provide you a feeling of fullness. 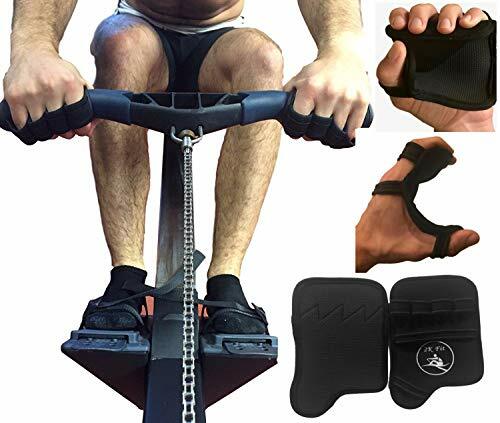 It has also shown positive benefits in fat metabolism and overall health. LOVE OUR 5-HTP, OR YOUR MONEY BACK: Hello, we’re Nested Naturals. Nice to meet you! We’re a socially conscious company that believes in only using the the best, most ethically produced ingredients available, 3rd party testing every batch and donating to charity to make the world a better place. We stand behind this pledge with our Lifetime Guarantee. If you’re not happy with your purchase, simply call or email us. 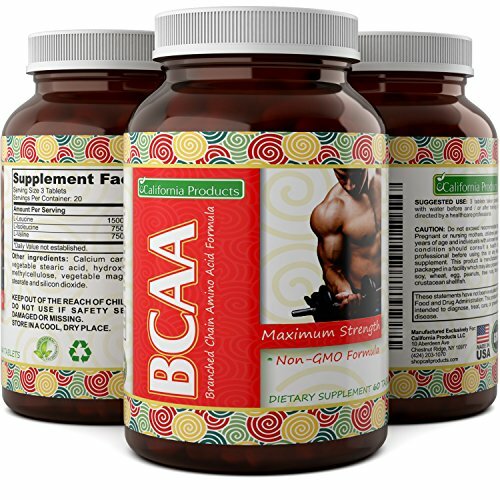 SUPPORTS HEALTHY SEROTONIN LEVELS IN YOUR BRAIN: Nested Naturals 5-HTP 100mg is a natural supplement derived from Griffonia simplicifolia, a plant native to West and Central Africa. 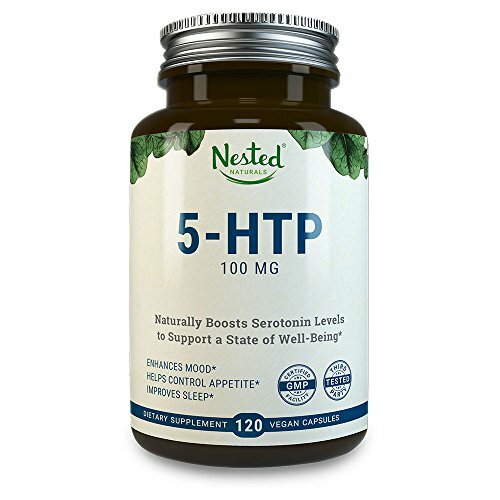 5-HTP is the precursor to serotonin, a neurotransmitter that has been linked to healthy moods and enhanced positivity. Supplemental 5-HTP helps to promote levels of serotonin in the nervous system which promotes a healthy mood and positive attitude. EASES YOU INTO A CALM, RELAXED STATE TO PROMOTE SLEEP: Nested Naturals 5HTP can help to ease you into a calm and relaxed state by supporting both healthy levels of serotonin and melatonin, the hormone that helps you sleep. When you’re relaxed, your body and brain can focus on attaining better quality sleep. It would also go well with Nested Naturals Magnesium Glycinate to help promote a healthy mood and a sense of calm.